We love a zoo, and are spoilt for choice in Kent as we have plenty within a 90-minute drive, Howletts being one of them. Howletts and Port Lympne however only charge for children aged 3 and over, so we decided on Howletts as we visited the other last year. Me and hubs both have visited many times as children and we love it, so it was a no-brainer for us. Both parks are open every day apart from Christmas Day and have Winter and Summer opening hours plus special events on through the year which you can find on the website. The website isn’t very user-friendly – it took a few clicks to find visitor information and seemed focused more on the extra experiences you can buy. Once I found the ‘Plan Your Visit’ page it was lacking in information and wasn’t of much use if I am completely honest. I’d love to see a park map and prices for the restaurant. When I researched and wrote this article I discovered there is an app you can download to enhance your visit – this wasn’t easily visible on the website or advertised at the park and may have been useful. 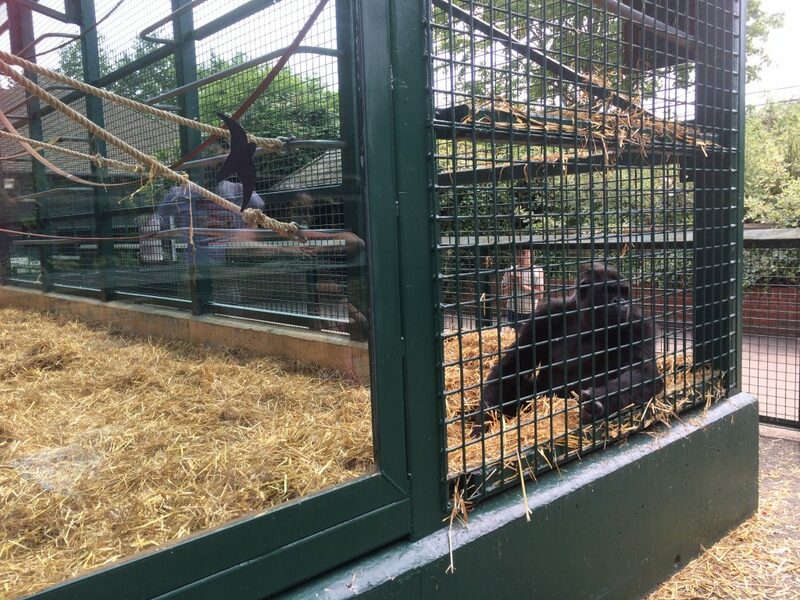 Howletts was a private Zoo founded by John Aspinall in 1957 and opened to the public in 1975. To allow more space for his wild animals and conservation he purchased the mansion and expansive grounds at Port Lympne in the 1970s which were later opened to the public in 1976. He was renowned for his breeding of rare and endangered species and controversially encouraging close encounters between humans and animals. Aspinall died in 2000 but his legacy lives on – you can find more information on The Aspinall Foundation here. 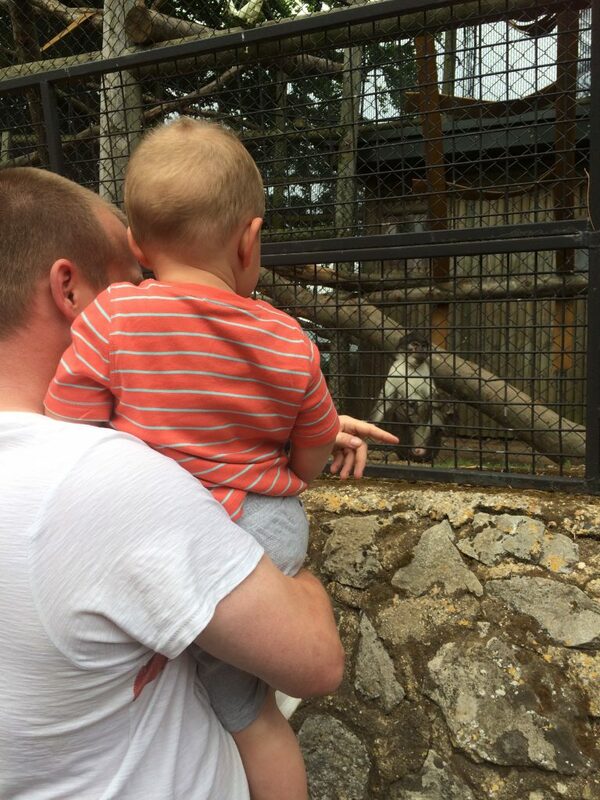 We visited Port Lympne last year so decided to try Howletts. It’s just outside of Canterbury and is well signposted, has ample parking and is a long-standing and well-known tourist attraction. There are various admission tickets available such as year tickets, dual park options and standard day tickets. 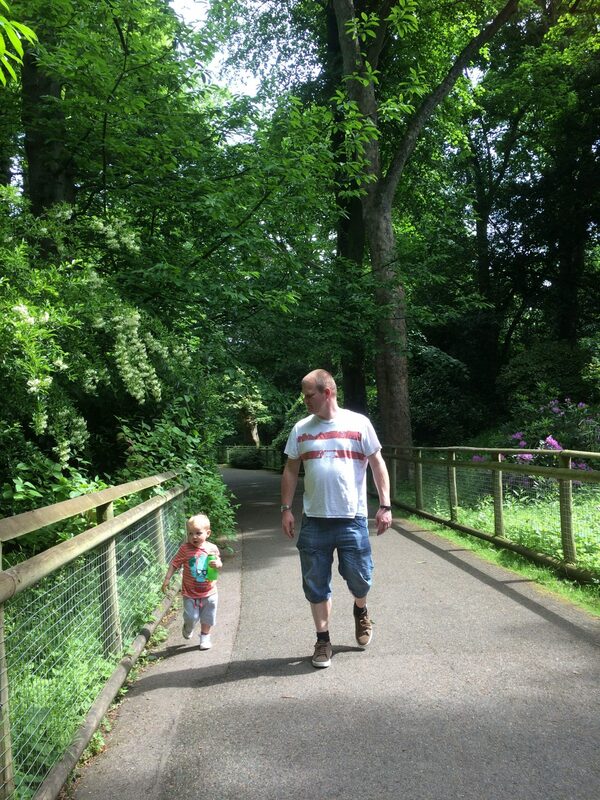 We opted for Standard Adult Day tickets at £18.95 per adult, the mancub went free. You can book online and save 10% if you book tickets 24 hours or more in advance. There is no peak/off-peak pricing; the cost is the same regardless. 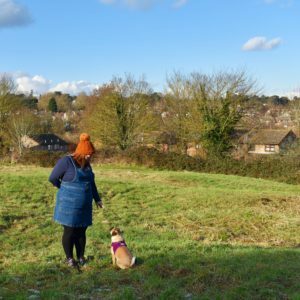 The park has everything you need – there are plenty of toilets and baby change facilities which were a little grubby but did the job. They are around the park and you are never far from any at one time. You can pick up a free park map and timetable for animal talks from the ticket office and the park also has maps throughout plus plenty of signs. 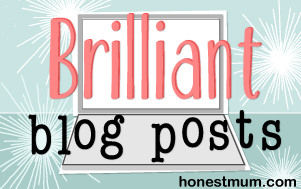 You can walk any way you want and it’s easy to navigate and not miss anything. As a whole the park is extremely well maintained and well-kept; and that goes for the public areas as well as the animal enclosures. We took a picnic with us to cut costs and even on a busy day there was plenty of tables, seats and green spaces to sit and eat. There is plenty of shade too, which is a must on a hot day with children. We found lots of places for refreshments such as ice creams and hot drinks throughout the park; in some of the areas there were vending machines too. I believe some of the kiosks are seasonal and only open at busy times. Refreshments were reasonably priced; around £7 for a coffee and two locally sourced ice creams. There is a coffee shop and The Pavillion Restaurant offering hot and cold food. 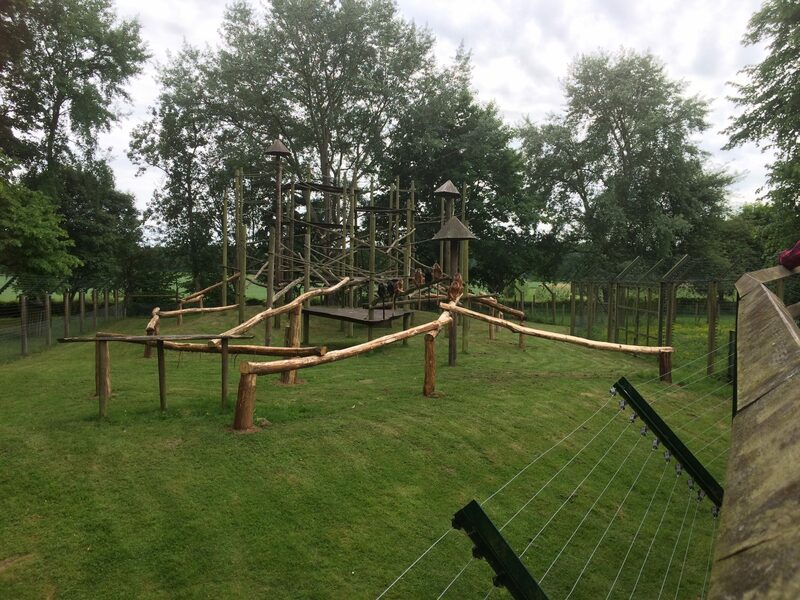 Once inside it is worth noting the Treetop Challenge is extra and costs £7.50 per person as is Animal Adventure Challenge for 2-5 year olds which is £2.50 per person – you can also do animal encounters and keeper experiences which need to be pre-booked. There is a play area suitable for all children which the mancub enjoyed although he was a little small for most of it. There are two gift shops and they were as expected – a little pricey but not extortionate; the little man had been well-behaved and loved the tigers so we came home with a cuddly tiger which wasn’t badly priced at £10. We saw rhinos, lions, tigers, elephants, monkeys, gorillas and much more. 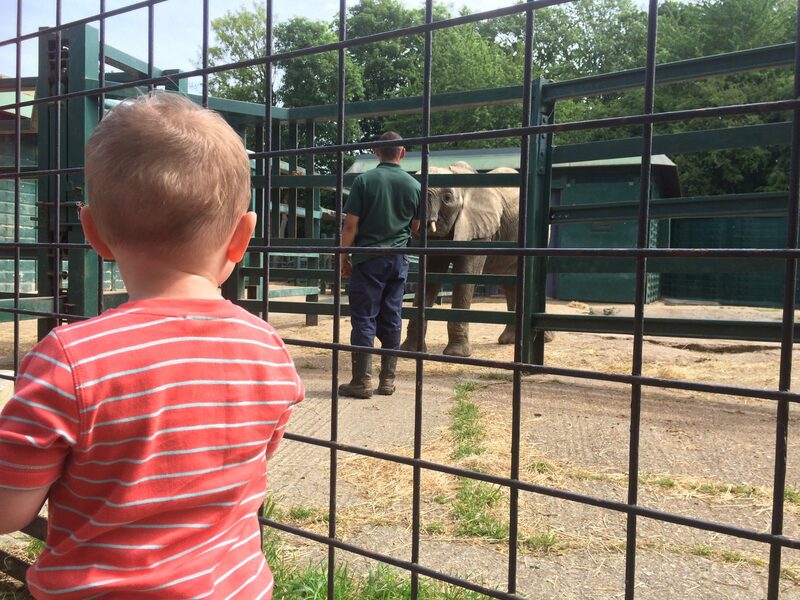 the mancub loved the elephants and the tigers; and seemed to enjoy every part of our visit. There is plenty to see and as much as the animals are kept in captivity they have lots of space and each enclosure emulates their natural environment as best possible. There is lots of information on each animal and you can really see how the park focuses on conservation and breeding. I hadn’t realised that they realise animals back into their natural habitat to promote breeding and prevent extinction of rare animals. We found all staff passionate and happy to answer questions; the keepers especially you could tell loved their jobs and were very passionate about what they do. Is it wheelchair & pushchair friendly? There is lots of walking but Howletts is mostly flat and the paths smooth. All areas are accessible for wheelchairs and pushchairs and there are no steps anywhere. It is worth noting that Port Lympne is incredibly hilly and is hard going, so if hills aren’t your thing I would choose Howletts! 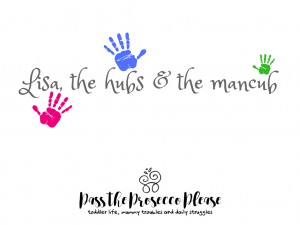 We found one area where you couldn’t take the pushchair which was the Lemur Walk; we left the buggy outside and found no problems in doing so. Take cash! We didn’t find any cash machines and most shops and kiosks took cash but this wasn’t very clear to see. Take sun hats, sunscreen and general weather-appropriate clothing as it is completely outside and being England we all know how unpredictable British weather is. Take a picnic. I’m not saying the food looked bad but there were so many nice places to sit and take in the surroundings I wold thoroughly recommend it. 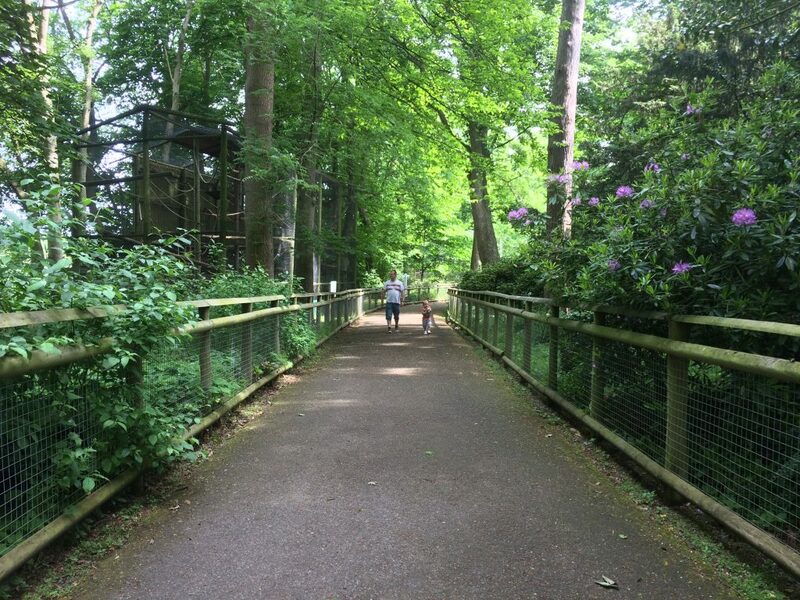 Yes – Howletts is perfect for all ages and is an established and well run tourist attraction. Aside from the above mentioned we had no problems and we are planning a return visit next year.